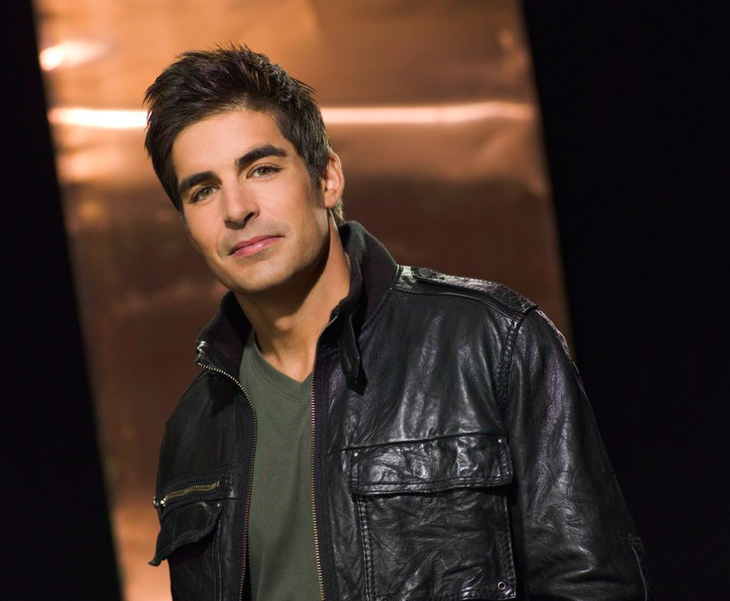 “Days of Our Lives” spoilers are in, and it looks like Galen Gering will have a front and center storyline in the serial killer storyline. His character, Rafe, will investigate the murder of Serena Mason (Melissa Archer), and try his best to get to the bottom of the mystery. Gering sat down with TV insider with the exclusive scoop about his storyline this fall. He said that Rafe will work very hard to find out who is responsible for the murders. Gering cautioned that there will be many murders and even more murder attempts that go wrong. He said there will be twists after twist- and quite frankly will be very difficult to figure out who is behind the whole shebang. He said at first Chad (Billy Flynn) will look very guilty. The evidence pointed to him. He had no memory of the night she was killed. “Chad is not the murderer. He had zero history with her, so why would he kill her. It didn’t add up,” Gering said. On September 8, the second murder will take place, and all the evidence points at Chad. Again, he repeated, “Chad is not the killer even though the evidence makes him look pretty guilty.” The whole town of Salem is on high alert- everyone is terrified they could be the next victim. He said the 50th-anniversary episode will leave fans speechless. He said every day he would see another actor from the past that he was shocked was involved with the show again. From Patch (Stephen Nichols) to Bo (Peter Reckell) , it seemed like all fan favorites will be included in the special episode. He teased that Bo story will be one for the books. Fans will finally get an answer about Aiden (Daniel Cosgrove) mysterious past. He said that “Days of Our Lives” is now on POPTV at every night, showing repeat episodes- and the soap reruns are doing very well. He said, “It no longer feels like “Days” is the red-headed step child of the soap world. We are moving on up.” Are you excited about the 50th-anniversary episode? Who do you think is the Salem killer?